2016 Subaru Crosstrek Premium+CVT+AWD+DEMARR. DISTANCE.+TOIT+ CAM. RECUL +BLUETOOTH+SIÈGES CHAUFF. 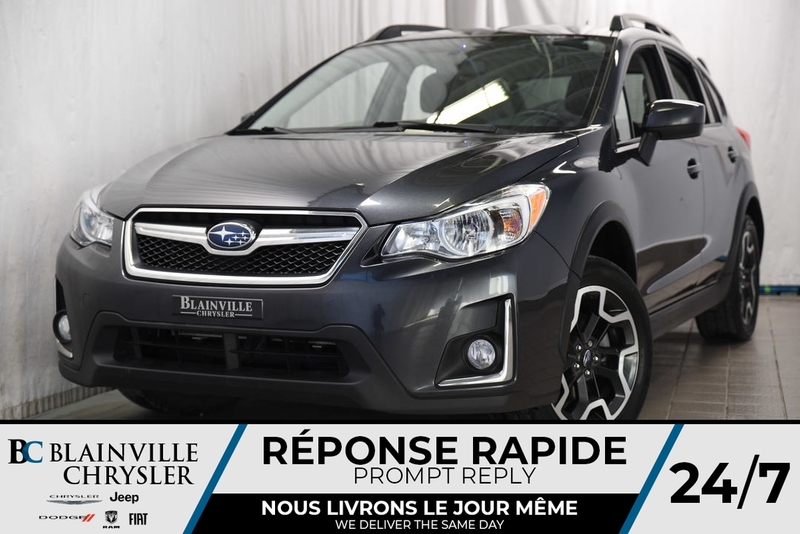 PROCUREZ-VOUS CE MAGNIFIQUE CROSSTREK 2016 POUR SEULEMENT 30$ PAR SEMAINE!!! TRÈS BIEN ÉQUIPÉ AVEC SIÈGES CHAUFFANTS, TOIT OUVRANT, CAMÉRA DE RECUL, DÉMARREUR À DISTANCE! !